Wow!! That looks so amazing!! 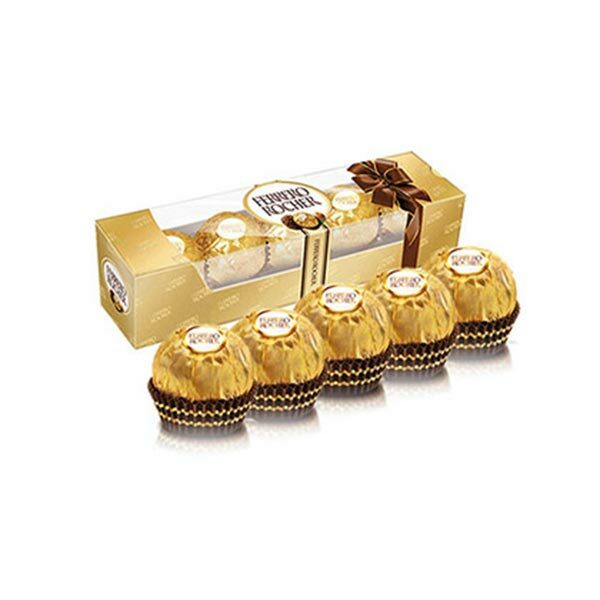 This pack of 4 Pieces of Ferrero Rocher Chocolates weighing 50 gm is something to savour with great love for all. 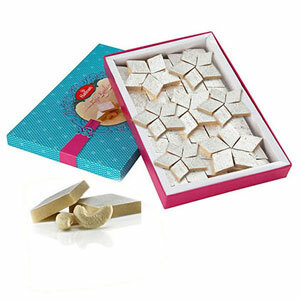 Everyone is going to love the taste and also the feel of the yummy and delighting chocolates. 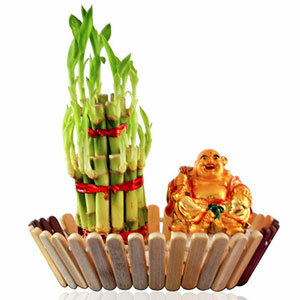 Just, be the one to order this chocolate pack and win the heart of your dear one.